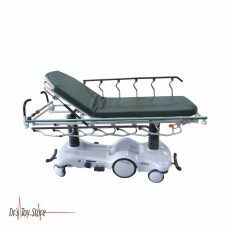 The Hausted Unicare III 800 Series Stretcher has a thermo-formed base cover made of durable polymer for easy cleaning. 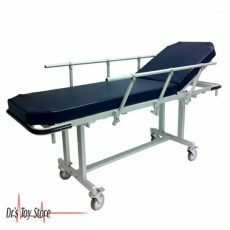 The design offers you a stretcher that is lightweight, durable and corrosion resistant. 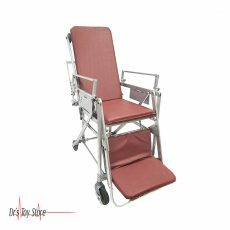 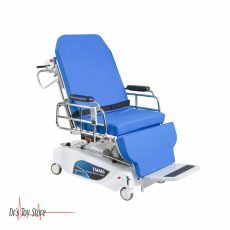 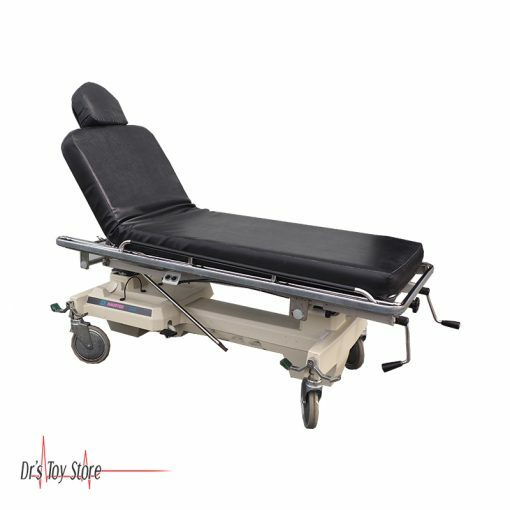 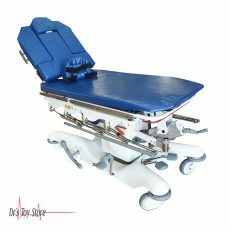 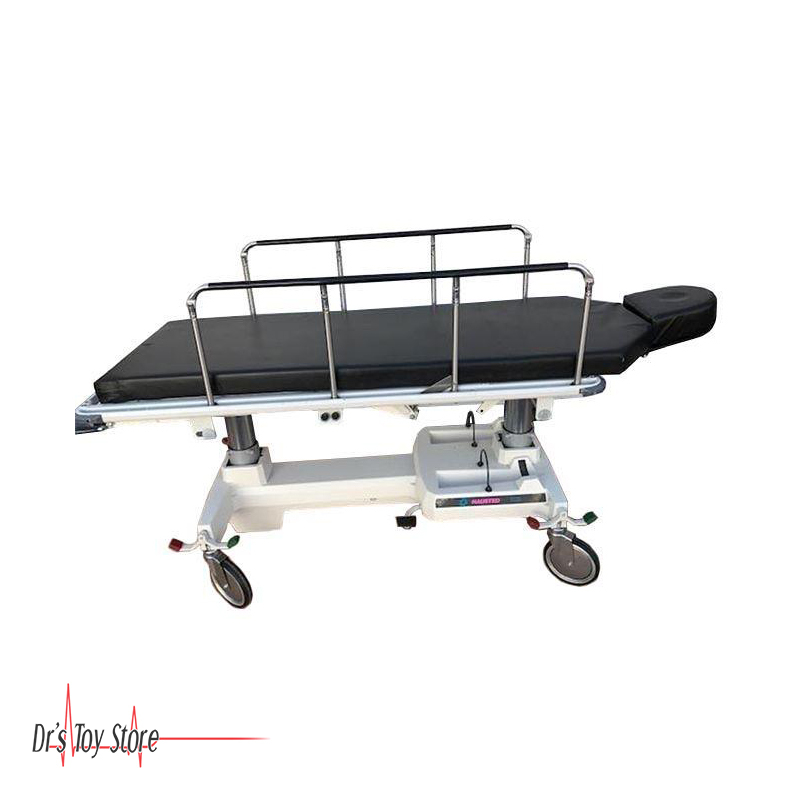 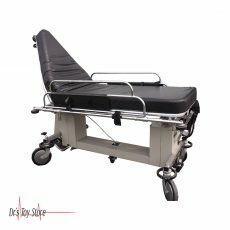 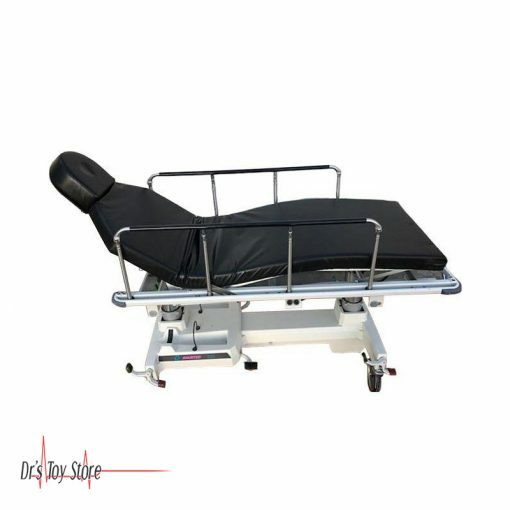 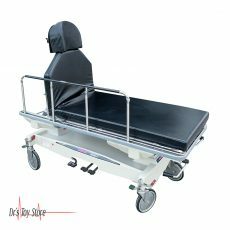 Easy-lift II pneumatic assisted 90º fowler backrest, stainless steel, operable from both sides of the stretcher. 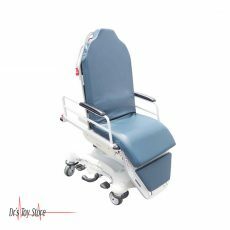 Hausted Procedure Stretchers and Surgi-Chairs are specifically designed to help to improve the efficiency of an ASC.